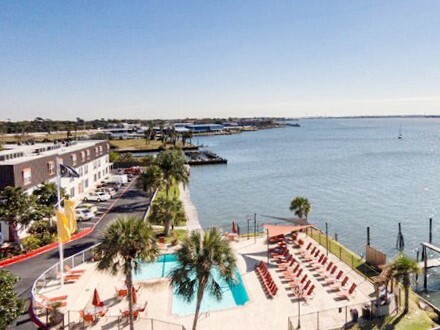 Encore on the Bay offers a beautiful water view experience.? Gated community with Fitness centers, large walk in closets, w/d connection.? Relax by the pool that overlooks Clear Lake.